Set amongst swaying coconut trees, on the edge of a golden sandy beach in the turquoise waters of the Fiji islands is a private honeymoon hideaway like no where else on earth. 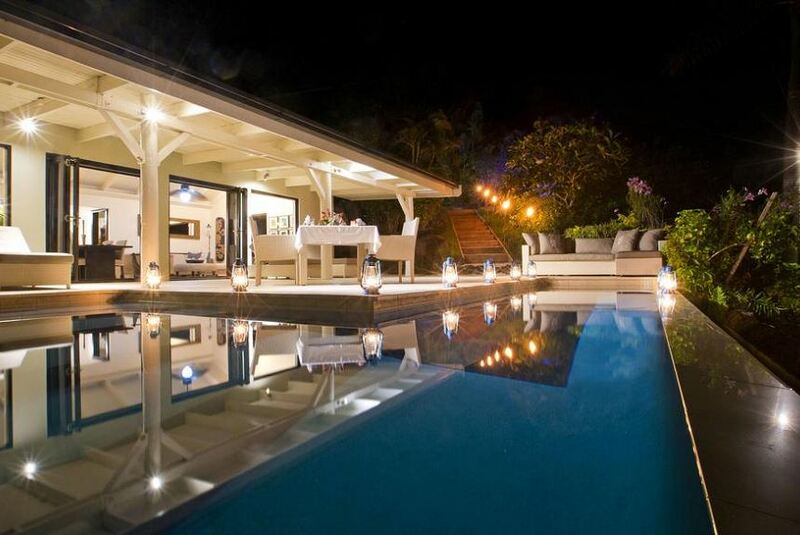 Taveuni Palms is one of the world’s most exquisite luxury accommodation estates. It is the perfect honeymoon, wedding or vacation of a lifetime resort.